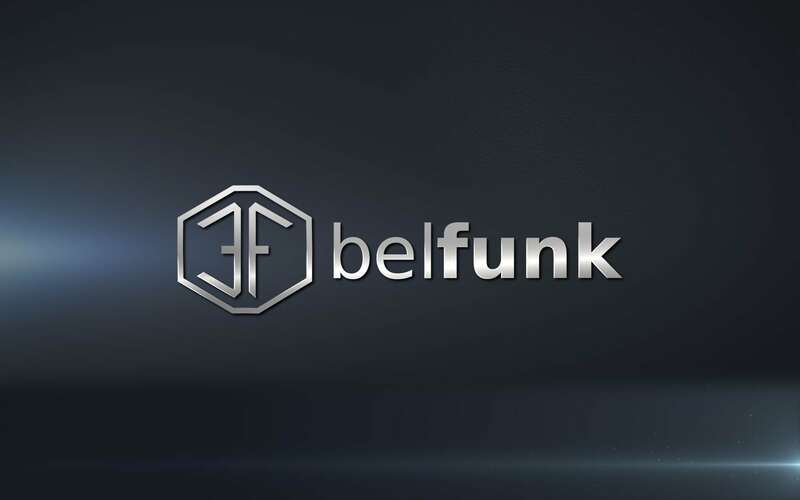 belfunk | The next generation belt! 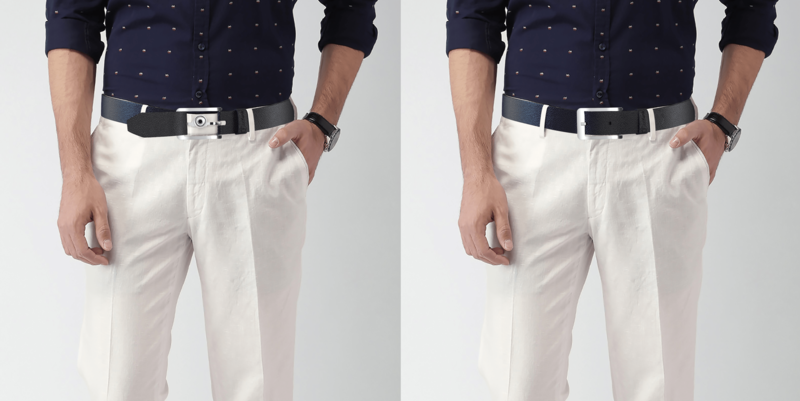 Your belt is not just an accessory – it is a visual statement and completes your outfit! Therefore it is all the more important that it enters into a symbiosis with your pants or shorts. The innovative and protected design of our belt buckles ensures perfect wearing comfort in your daily routine. 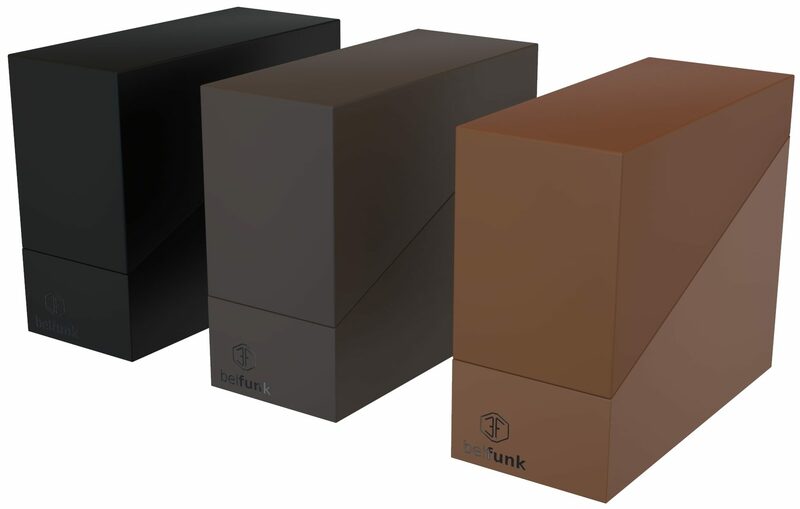 The use of highest quality materials coupled with a straightforward design helps our products to unfold their unique and luxurious appearance. The innovation of our belts lies in the specially designed thorn of our buckle. Through the thorn the belt remains connected to your pants or shorts and therefore fixed in the same place at all times. A horizontal or vertical slipping of the buckle is no longer possible. The button of your pants or shorts can no longer slip under the buckle, so your outfit and look will always be perfect. The axle of the buckle is screwed which allows you to exchange the buckle and combine it with any other leather strap of the right width. Our buckles are built to last! 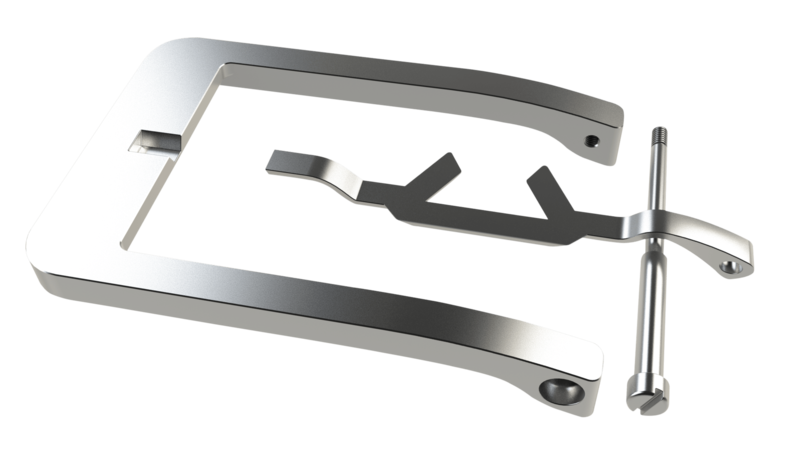 All parts of our buckles are made out of high-quality 316 stainless steel and therefore extremly durable and solid. The thorn fits perfectly into the forseen gap in the buckle and merges into a smooth surface. The production of the parts calls for maximum precision and quality. 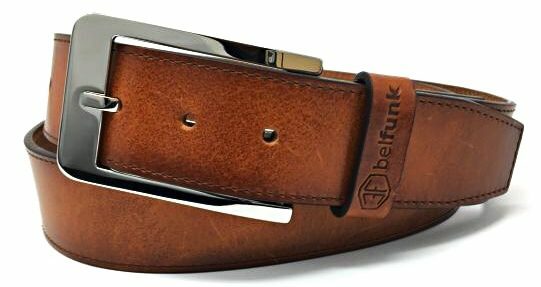 For our belts we use high quality full-grain cowhide which is the top layer of the skin. It is characterized by a dense fiber fabric and thus high strength, resilience and suppleness. Even after years, even if the belt has signs of use, you will enjoy this natural product. Do you want to be informed about the sales start, discount campaigns, competitions and new products? Subscribe to our newsletter! To complete the registration, please click on the link in the email we have just sent to you!